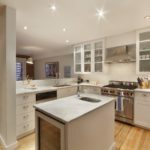 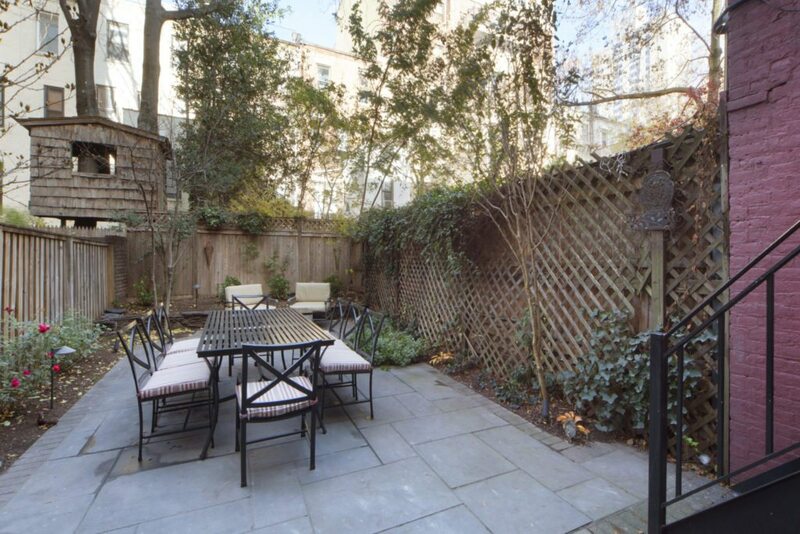 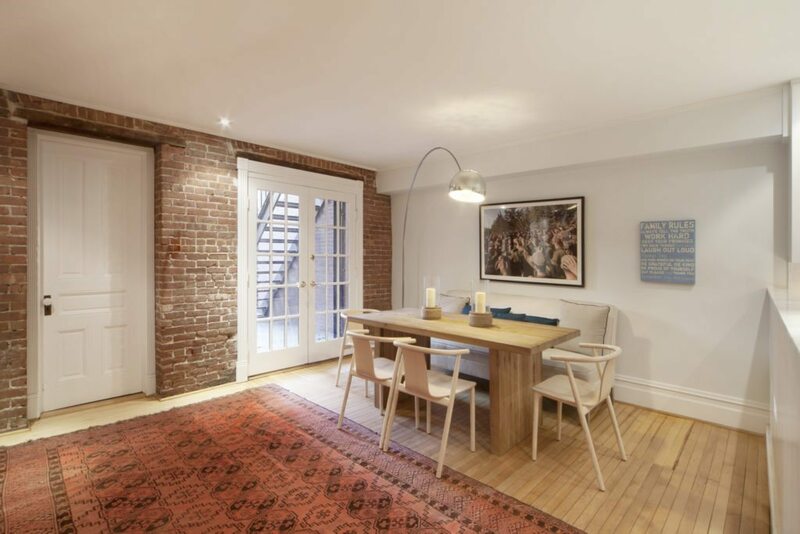 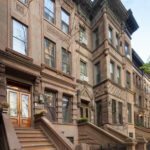 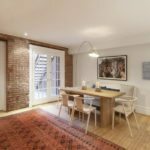 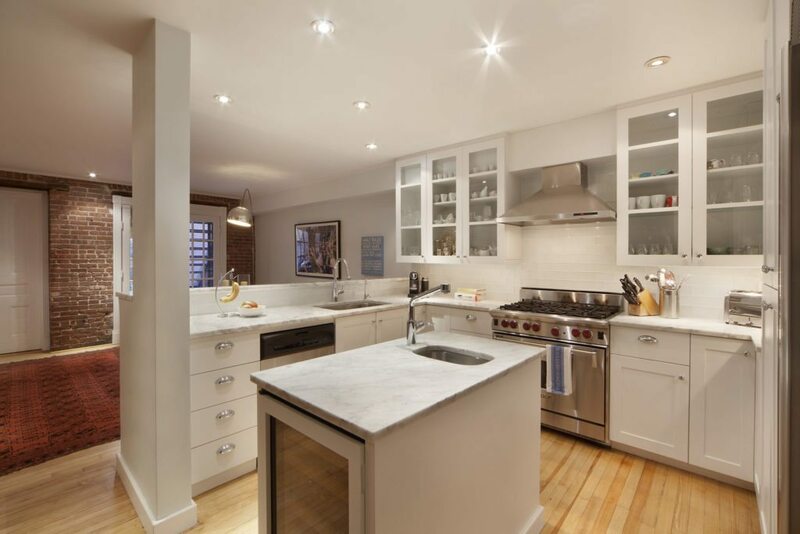 This recently renovated townhouse sits in a row of brownstone townhouses on the Upper West Side of Manhattan. 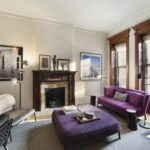 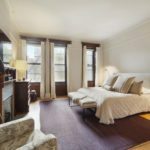 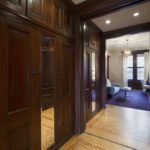 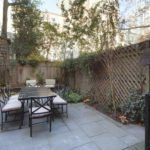 Complete with a basement, seven fireplaces and a privately landscaped garden, the four-story residence offers the space and privacy that is becoming increasingly rare in New York City. 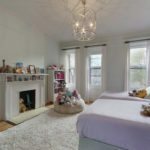 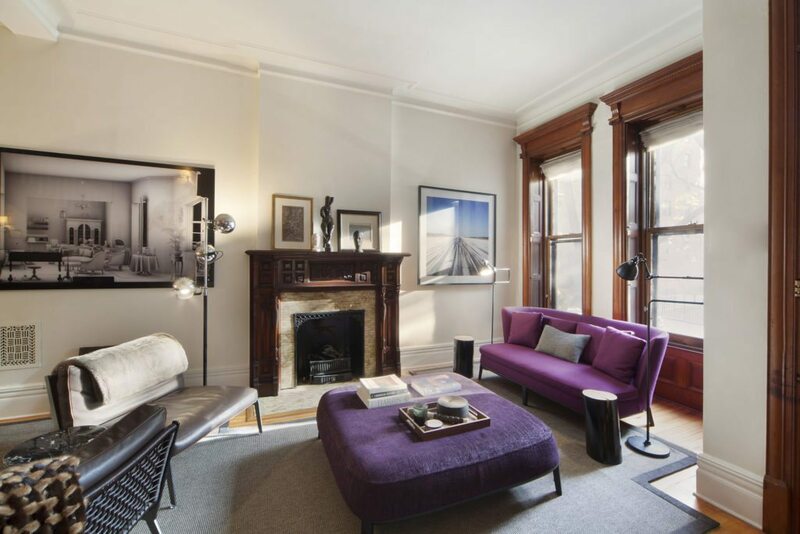 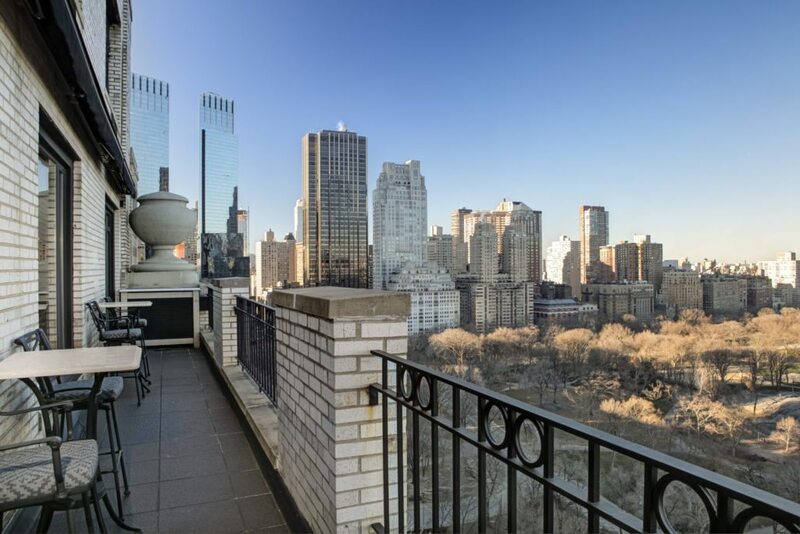 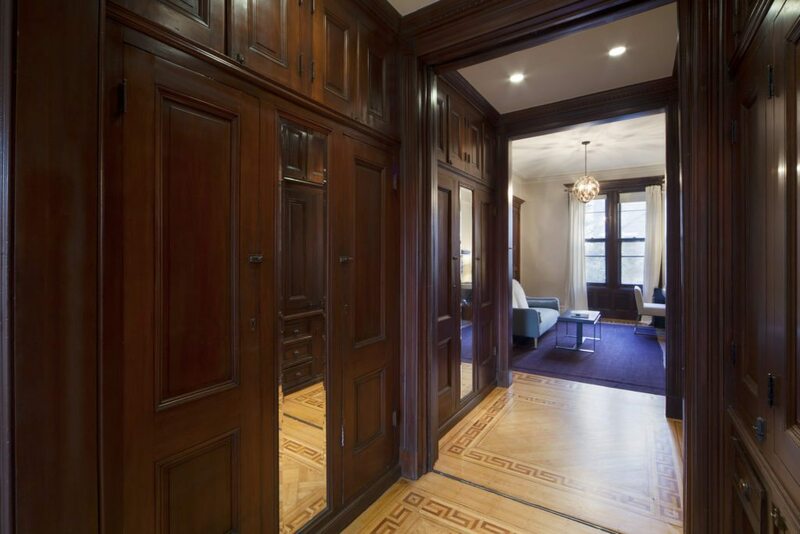 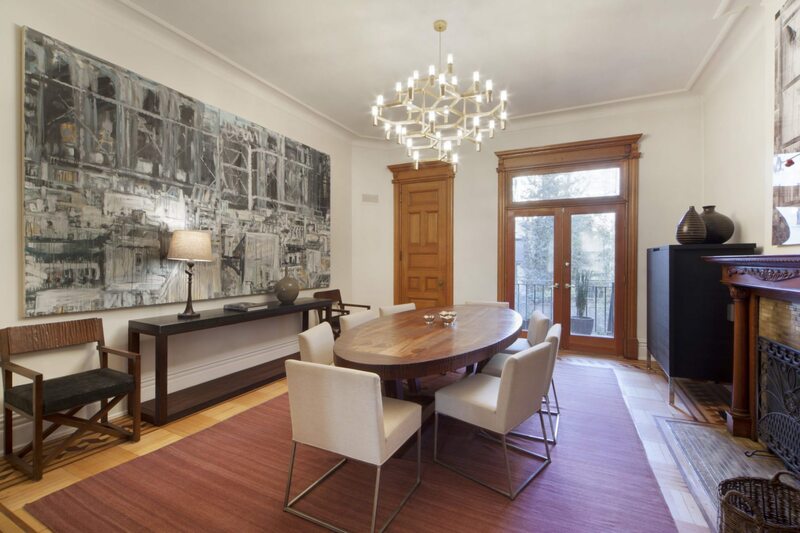 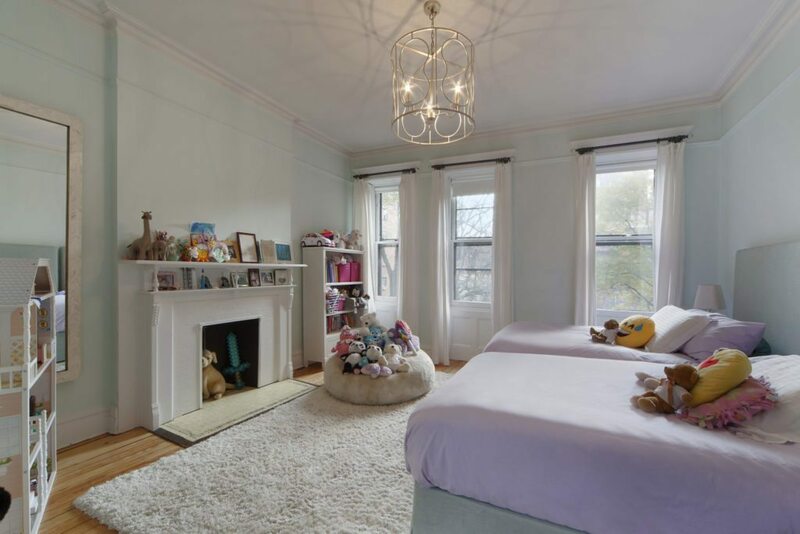 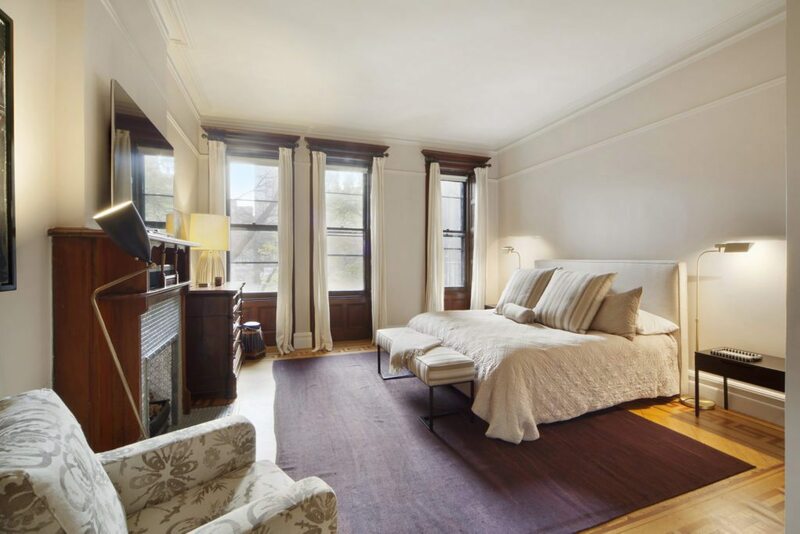 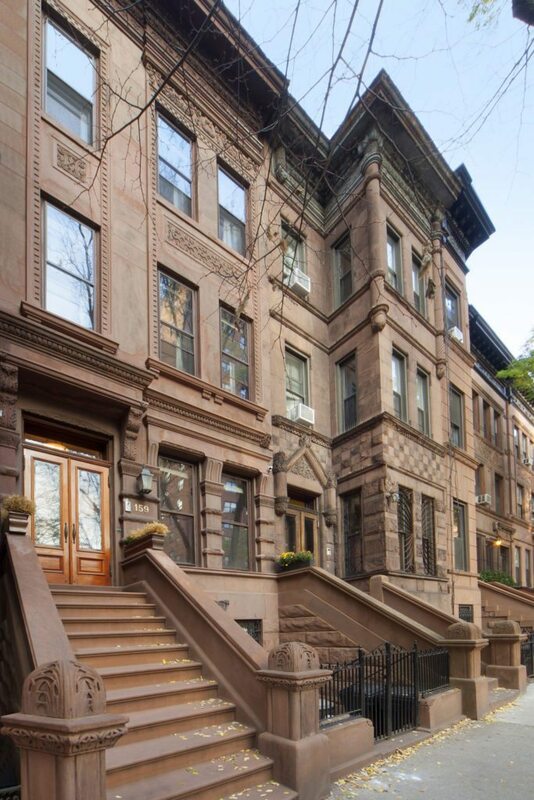 The six-bedroom, 4.5-bedroom townhouse at 159 W. 91st St. is listed at $7,495,000 by Tom Postillo and Mickey Conion with Douglas Elliman.